We are so excited that two innovators from HundrED’s 2019 Global Collection LEMA & Dream a Dream have been featured in the Brookings Report for their contribution to innovations in Playful Learning. The report, titled 'How playful learning can help leapfrog progress in education' provides insights on trends and gaps within the playful learning innovation space. According to the Brookings report, there are over 3,000 playful learning innovations being implemented around the world. The report concluded that identifying those student-centered innovations which are proven to work is central to help accelerate progress in education. 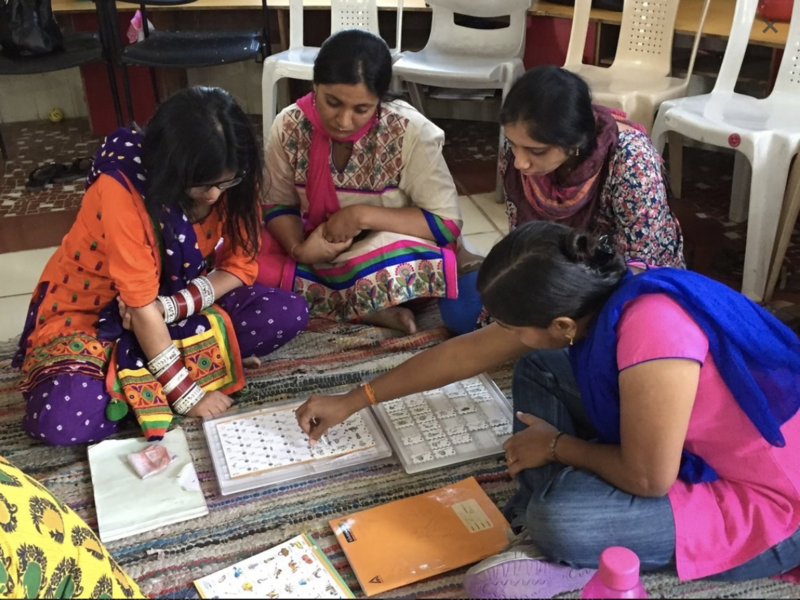 Dream a Dream is an award-winning NGO based in Bangalore, India that supports young people from vulnerable backgrounds to overcome adversity and flourish in the 21st century through a creative life skills approach. Dream a Dream was featured in the report for its role in helping promote learning through creativity and expression, as well as encouraging the development of empathy and curiosity for young people from vulnerable backgrounds. LEMA -Laboratorio de Lectura, Escritura y Matemática - (Literacy Education and Math Lab), provides non-tech games to ensure that all children from 1st to 4th grade are able to read and write. The model also provides support to school teachers by bringing Learning Coaches every day for an hour to play, share, develop and create knowledge in 5 important areas: reading, writing, math, reflection, and relationships. You can find the full Brookings Report here.